Dae Bogan, Co-founder and CEO of music rights and metadata management startup TuneRegistry and a UCLA alumnus, has been confirmed to develop and instruct a course on music industry entrepreneurship at UCLA. The 4-unit course will be included among UCLA Herb Alpert School of Music‘s class offerings through the UCLA Summer Session program. The class is open to UCLA students (undergraduate and graduate students) as well as Non-UC students/general public. The music industry is an ecosystem consisting of an interrelated network of robust sectors. From recorded music and music publishing to live music and mobile apps, entrepreneurs have been disrupting and innovating across these sectors for decades. 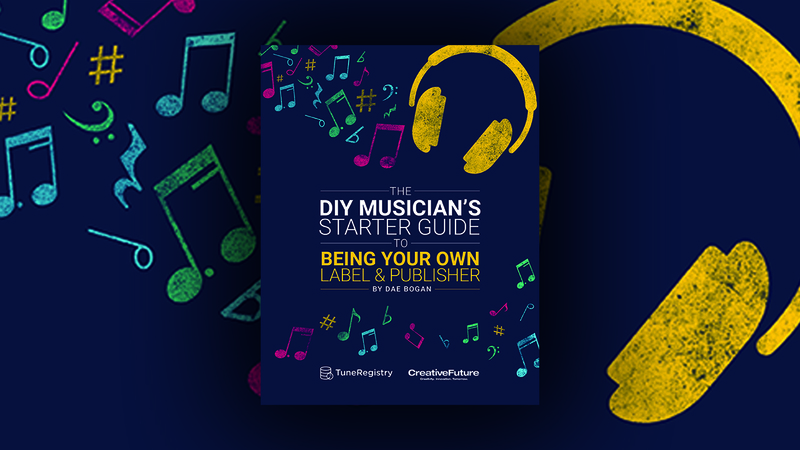 In the Digital Age of music, there has been a spike in startups across all sectors of the music industry with new players entering the industry despite cautionary tales of challenge and failure. They’ve re-shaped how consumers access music, they’ve challenged the relationships between so-called gatekeepers and aspiring musicians, and they’ve created niche markets that have grown to become billion dollar sectors. They’ve launched new talent in innovative ways and they’ve earned one hundred million dollar valuations within mere months. This is the entrepreneurial spirit at work. This is the manifestation of great ideas at work. This is entrepreneurship in the music industry. In this course, students will learn fundamental principles of entrepreneurship across all phases of the start-up process. Students will analyze case studies and current events and participate in critical discussions around alternative business strategies in music industry entrepreneurship. Course work will consist of group assignments, workgroup labs, and strategic planning; all culminating in the presentation of a fictitious music industry company at the end of the session.